This past December the Ninth Circuit Court of Appeals struck down the Los Angeles law -- the appellate court held that such an "inspection" violated the Fourth Amendment ban on unreasonable searches. The Fourth Amendment requires that all searches and searches be conducted after a warrant is obtained. Of course there are a few exceptions to the warrant requirement. While the Fourth Amendment requires warrants to search and seize in most cases, courts have interpreted the amendment broadly. 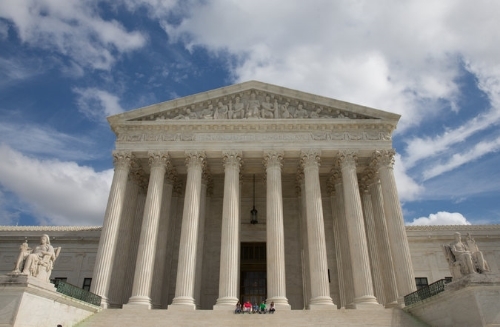 Courts primarily focus on the "reasonableness" of the search or seizure. That is, if after review of all the facts and factors of the particular search or seizure in question it concludes that the search or seizure was reasonable then generally the court will not invalidate the search or seizure. For now and until the high Court decides the issue just be weary of information you provide to hotels or motels because the city you are visiting might, at one point, give that information to law enforcement without a warrant. Older PostPossible to Get Federal Criminal Record Expunged?